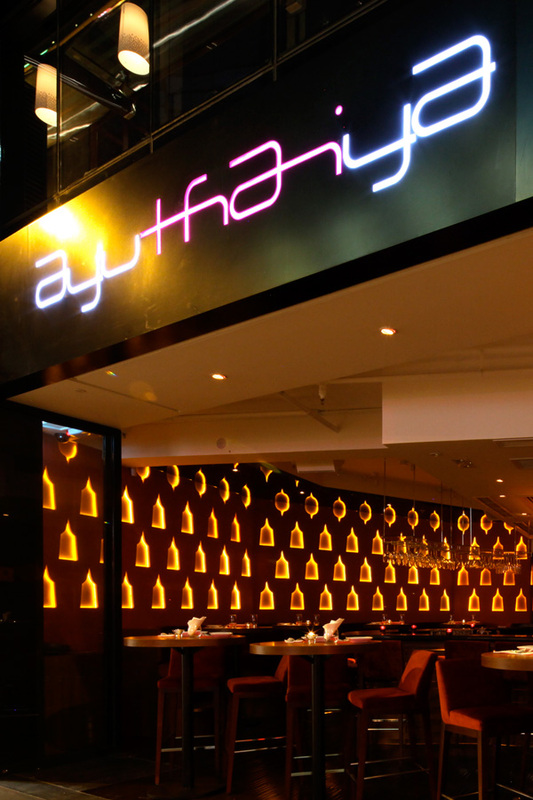 AyuThaiya Free-Flow Brunch, based right in the middle of Soho, offers perhaps what is Hong Kong’s most reasonably priced brunch for free-flow brunch coming in at HK$288. 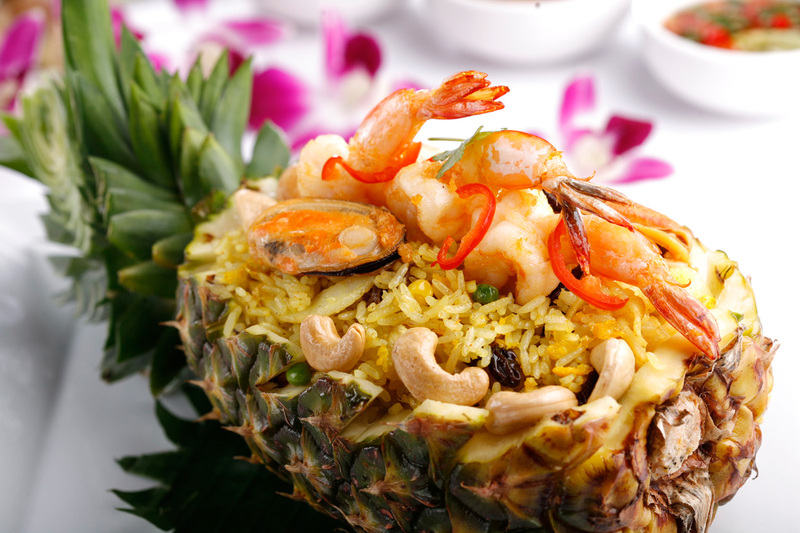 The authentic Thai chef is the leader on the Asian food journey that will offer the diner an appetizer buffet serving classic Thai dishes, followed by à la carte for main course. The buffet dishes include definitive favourites like vegetable rice paper rolls, satay sticks, Tom Yum soup and papaya salad. The mains offer choice between pad Thai, traditional green curry, gaeng karee (Thai yellow curry) or gaeng kiew, khao ob suparod (pineapple fried rice), khai ob kha nom pong (Thai curried eggs benedict) pla thad prik Thai on (chilli peppercorn seabass with cashew nuts & lime dressing). Dessert is a tasty distinction between fak thong sang kaya (sweet pumpkin pudding) with coconut custard and palm sugar or tako mango (mango and coconut custard with sago pudding). 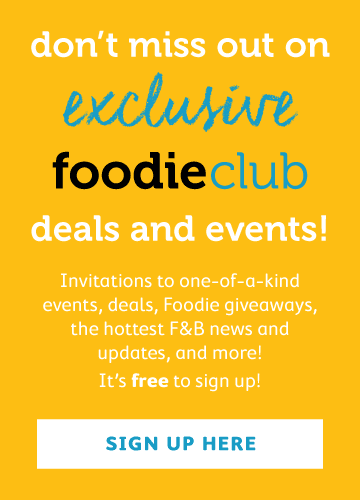 HK$288 includes free-flow Singha Beer, Monsoon Valley Thai Wines & Thai cocktails (only HK$188 without alcohol). The Thai cocktails deserve a proper shout out, with some creative numbers like the orchid Thai temple, made with gin, lychee, lemon and fresh lemongrass and the irresistible mango sticky-rice martini - rice vodka, fresh mango & coconut mixed with lemon & vanilla. It is available every Sunday 12noon to 3pm.